Slack Two-For-One Twister has handle type braking system simplifying operation and prolonging the life span of belt and spindle. Compact structure and attractive appearance. Heater temperature range is from 0-250°C.The temperature is adjusted and controlled via the machine computer. 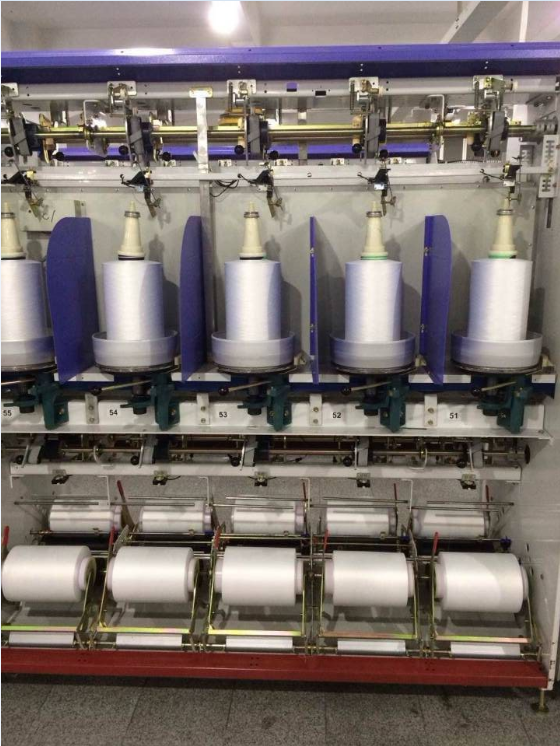 The yarn is threaded through the heater with a compressed air suction gun. The compressor is not part of our delivery. 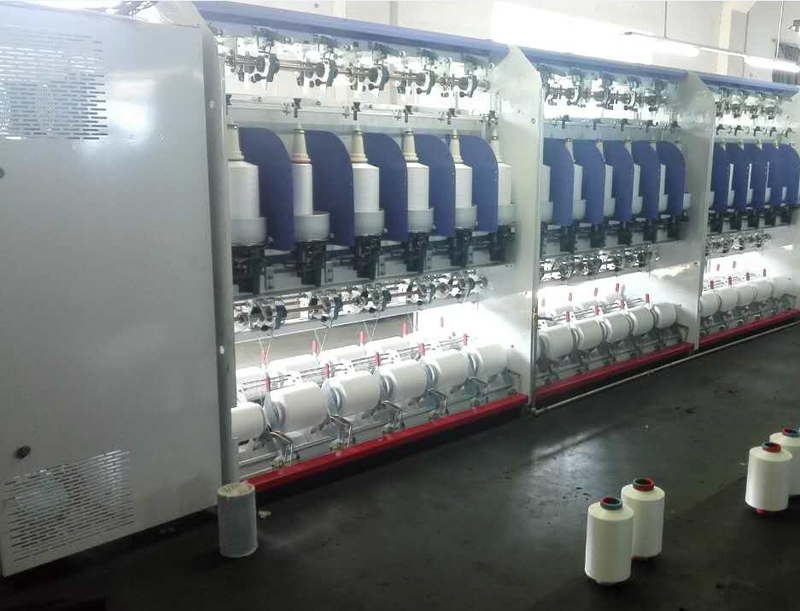 Looking for ideal Stable Yarn Forming Double Twister Manufacturer & supplier ? We have a wide selection at great prices to help you get creative. All the Intelligent Slack Two-for-one Twister are quality guaranteed. We are China Origin Factory of High Quality Slack Two-for-one Twister. If you have any question, please feel free to contact us.